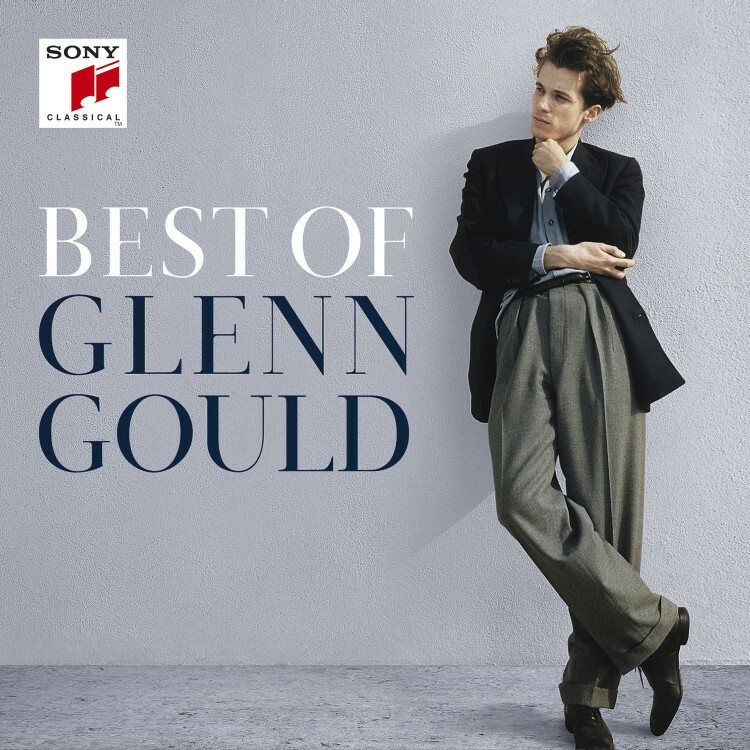 Glenn Gould: The Goldberg Variations – The Complete Unreleased Recording Sessions will probably be the most comprehensive special edition dedicated to a single album ever. 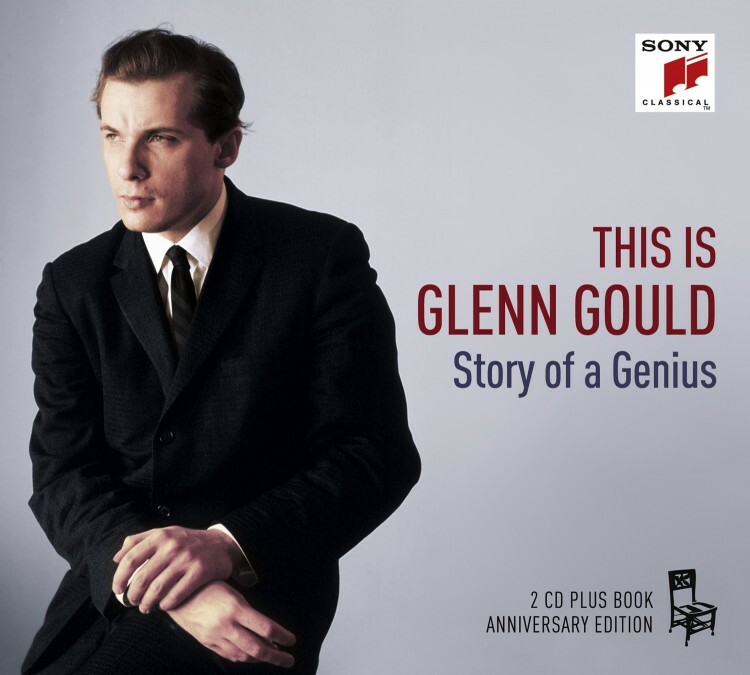 The Super Deluxe Edition features Glenn Gould’s complete sessions for his famous recording of Bach’s Goldberg Variations on 5 CDs, restored from the original ¼-inch analogue tapes, plus the final album on CD and on heavyweight 180g vinyl. 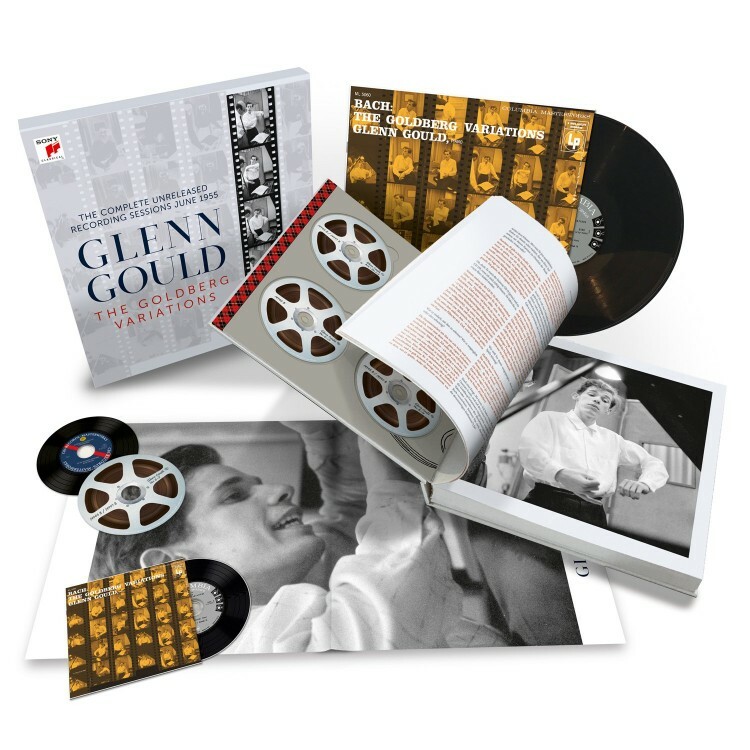 The edition comes with a 12” x 12” hard-cover coffee-table book more than 260 pages long, featuring reprints of more than 20 facsimile documents, 45 sensational, newly discovered photos, a print of the musical score, and extensive liner notes and descriptive texts. It was the birth of a legend. 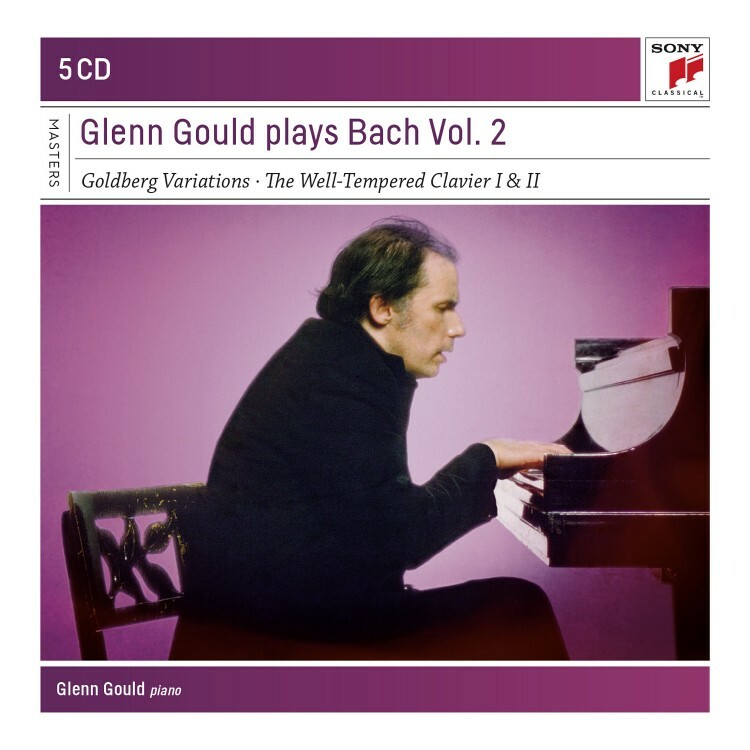 In Glenn Gould’s first recording for Columbia Masterworks, he played Bach as if someone in a dark, stuffy room had parted the curtains and thrown open the windows. 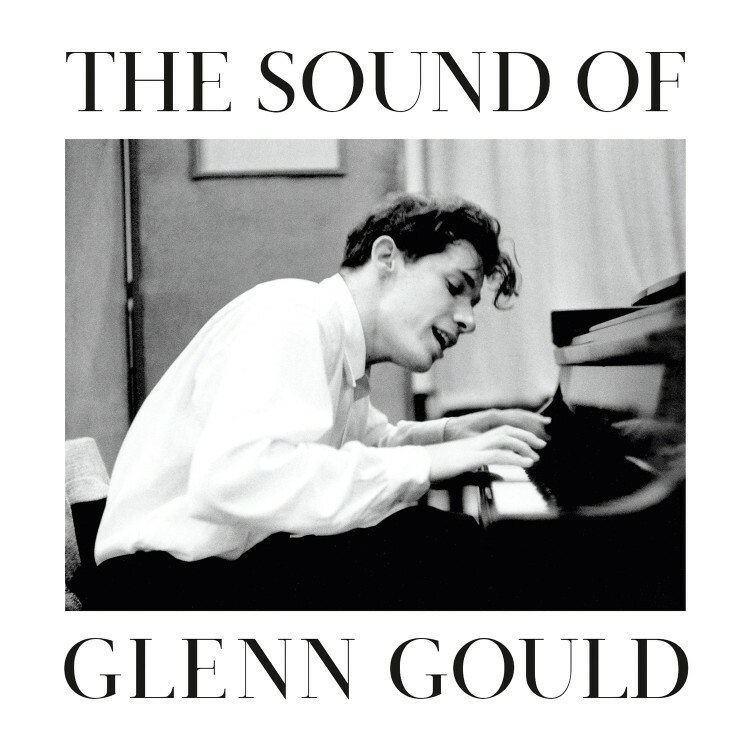 From the moment the 22-year-old Canadian pianist played his first notes in Columbia’s 30th Street Studio in June 1955, it became apparent that recording history was being made. The recording was released on 3 January 1956 as a mono LP with the catalogue number ML 5060, at a price of $3.98. It broke all records and made Gould famous overnight. 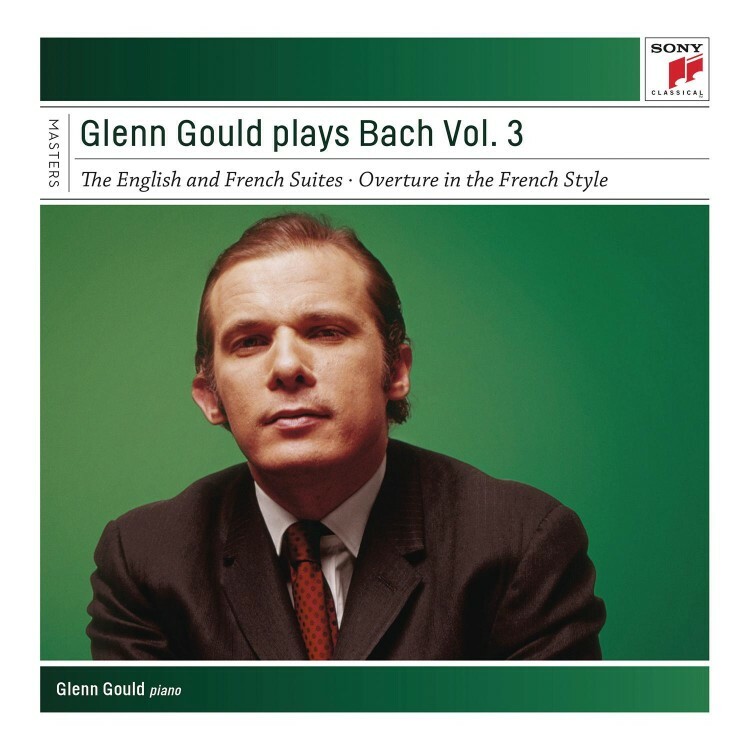 The critics were ecstatic and the release is still considered one of the ten most significant and successful classical recordings of all time. 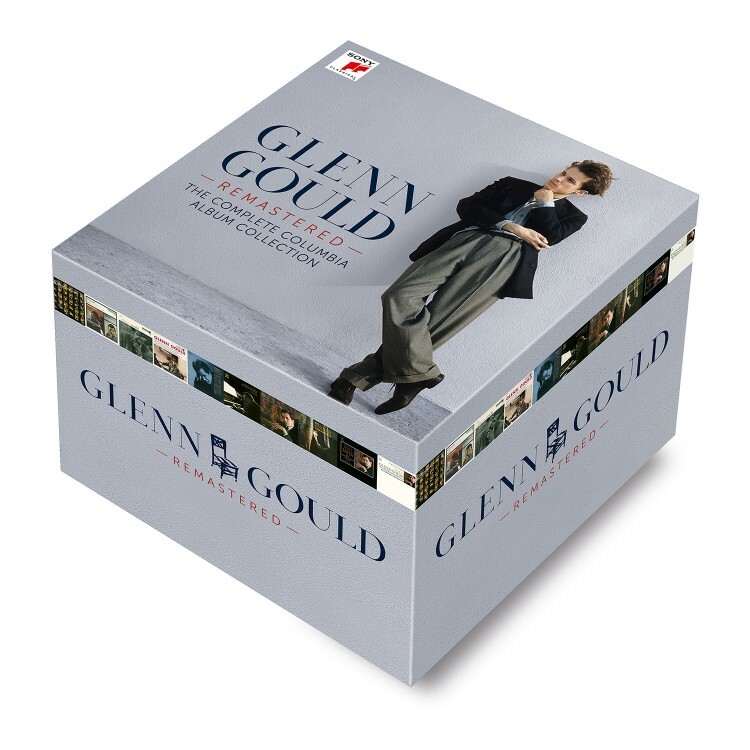 After the final LP master tape was cut in July 1955, the ten remaining reels of these historic recording sessions from 10 & 14–16 June were not reused for other recordings or discharged, but sent directly to tape archives for deep storage at 65°F. 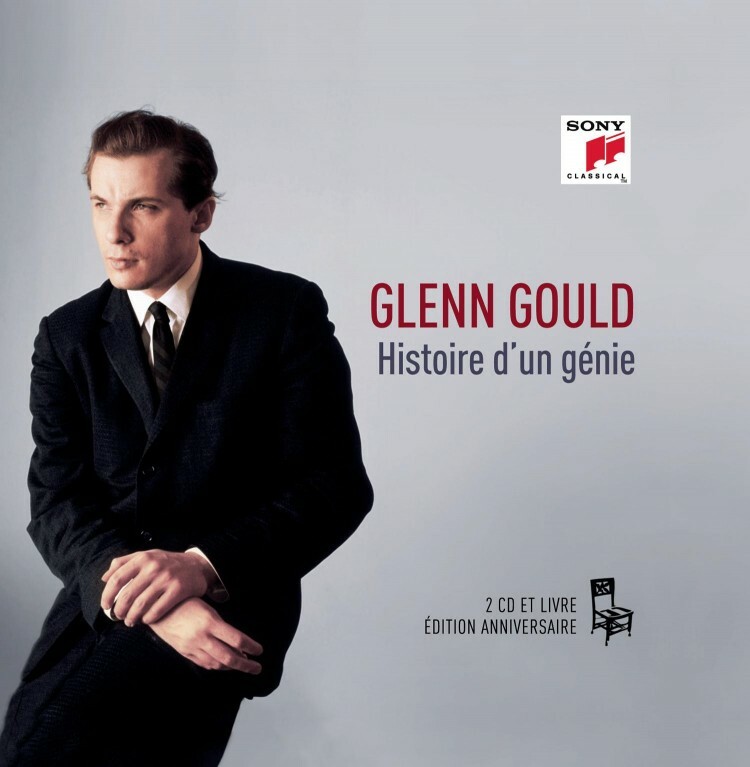 The tapes remained there, untouched and forgotten, while Gould’s career took off: as a pianist on stage and in the studio, and as a writer, composer, conductor, and broadcaster. 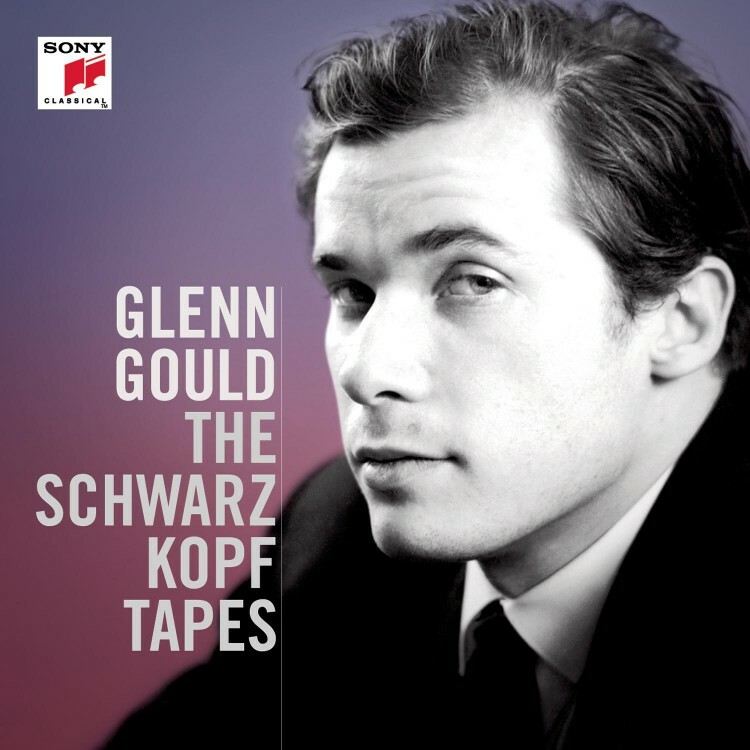 After his death in 1982, the tapes still remained in archives while the music world changed dramatically: from mono to stereo and analogue to digital recording; from LPs to cassettes and CDs to digital downloads and streams; as record labels moved and companies merged. Unaffected by the world outside, the tapes were left untouched for more than 60 years.